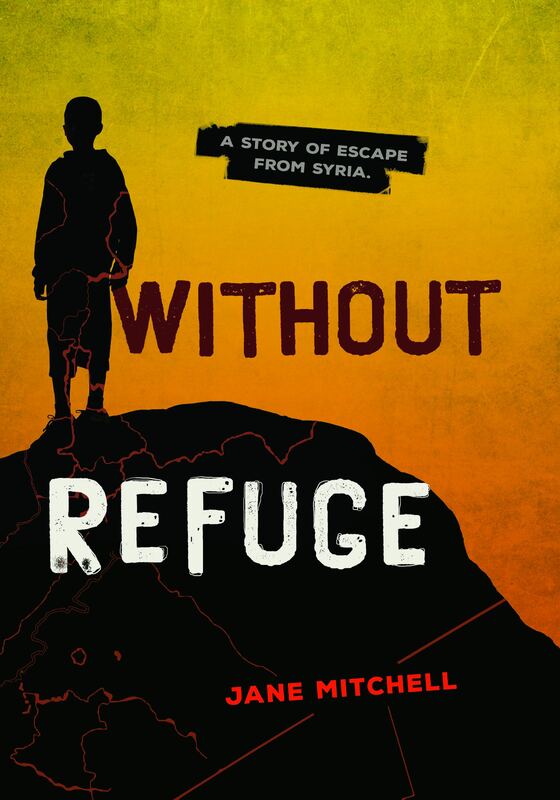 Without Refuge was published in North America on 1 April 2018. It can be ordered directly from Lerner Books. 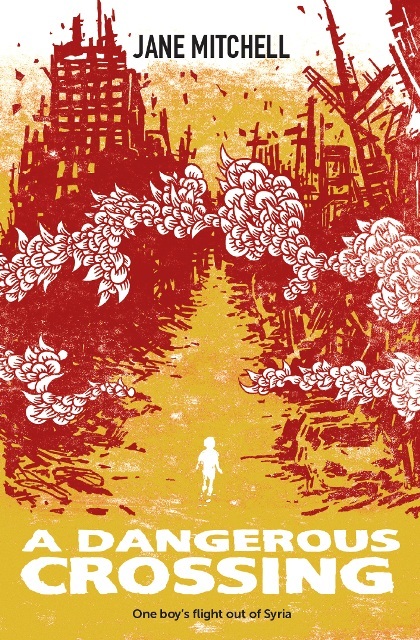 It is published under the title A Dangerous Crossing in Ireland and the UK. Thank you for dropping by. 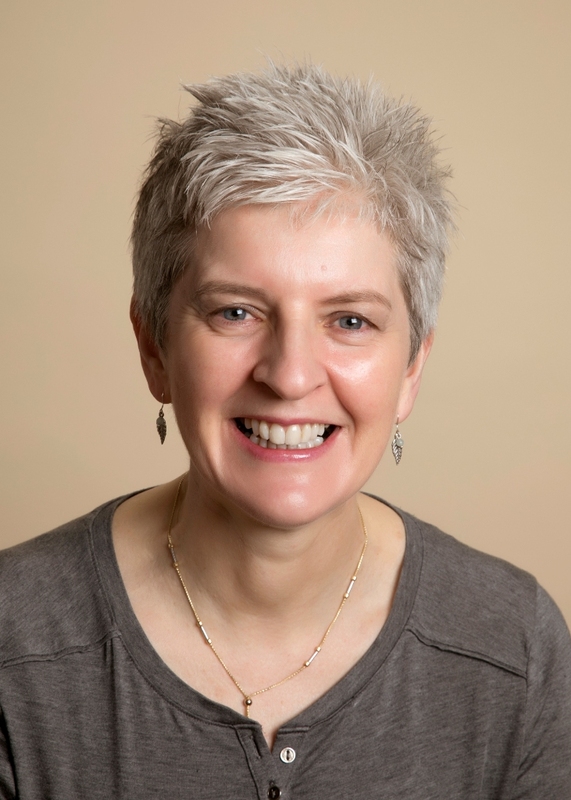 I'm an award-winning writer of books for children and young people, based in Ireland. You’ll find plenty here about me, my books, and about visits I make to schools, libraries or reading groups. You can follow me on Twitter or contact me directly. Schools and teachers can find teaching guides to some of my books on the Teachers’ page. If I visit your school or library, I am always happy to sign books and answer questions. However, I don’t sign loose pages torn from notebooks or scraps of paper, because these can easily get lost or misplaced. Nor do I sign hands, forearms or foreheads. I’m sometimes asked about the banner pictures on the top of the pages of my website. They are all photographs I have taken when travelling. Sometimes I upload up pictures relevant to my books. The photographs on this page and on my Books page were taken at the Jungle Camp in Calais, where 7,000 refugees lived for almost 2 years until the camp was dismantled by the French authorities in November 2016. Men, women and children at the camp came from Iran, Afghanistan, Pakistan, Somalia, Egypt, Syria, Sudan, Palestine, Chad, Eritrea, Iraq, Albania, Senegal, Kurdistan, Libya and Ethiopia. I volunteered in the camp in 2016 and met with some of these people, who lived in the awful conditions with great dignity, resourcefulness and a remarkable sense of humour.